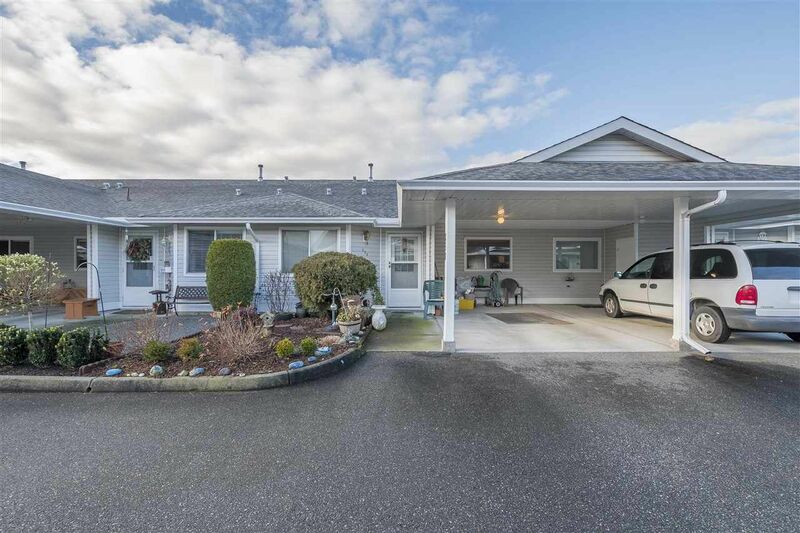 I have listed a new property at 258 7610 EVANS RD in Chilliwack.  55+ rancher in Fantastic Sardis location. Walking distance to shopping, and transit. Open floor plan, with 2 full baths and 2 bedrooms, living room has a gas fireplace and patio doors leading to your private back yard with mountain views. This unit is located in the center of the complex, so no busy road noises. The monthly fee is $260 a month and includes, water, sewer, garbage, yard maintenance and property taxes, flooring has been updated and the kitchen is spacious and bright. RV parking is available, small pets are welcome. I have listed a new property at 44826 ANGLERS BLVD in Sardis. Showhome worthy!! This home is incredibly meticulous from top to bottom. Great homes like this don’t come up in Rivers Edge often. 2 storey with basement home is loaded with incredible features, a/c, quartz countertops soft close cabinets chief quality upgraded appls including gas range, high end laminate floors, 9ft ceilings. Great open layout for entertaining, French doors lead to your patio, up fully fenced yard, natural gas hook ups for your BBQ. The master bdrm & ensuite are dreamy, master has vaulted ceilings and lots of room for a king bed, spa inspired ensuite has a soaked tub lrg walk in shower & walk in closet The basement is roughed in for a 3 piece bathroom, room for a bedroom with a window & a great family room or man cave area. Sellers have engineered drawings to add an exterior basement door. Hot water on demand, wi-fi controls your garage door and thermostat, speakers through main floor and deck, the list just goes on. You are steps to the amazing Vedder trail, UFV and all levels of school. I have sold a property at 36 5556 PEACH RD in Sardis. I have listed a new property at 10458 GLASGOW ST in Chilliwack. 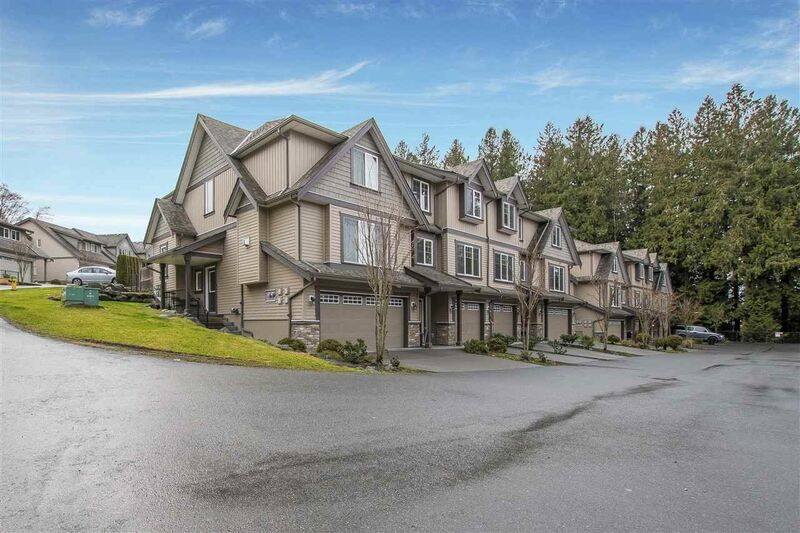 Please visit our Open House at 138 46000 THOMAS RD in Chilliwack. I have sold a property at 63 6449 BLACKWOOD LANE in Sardis. 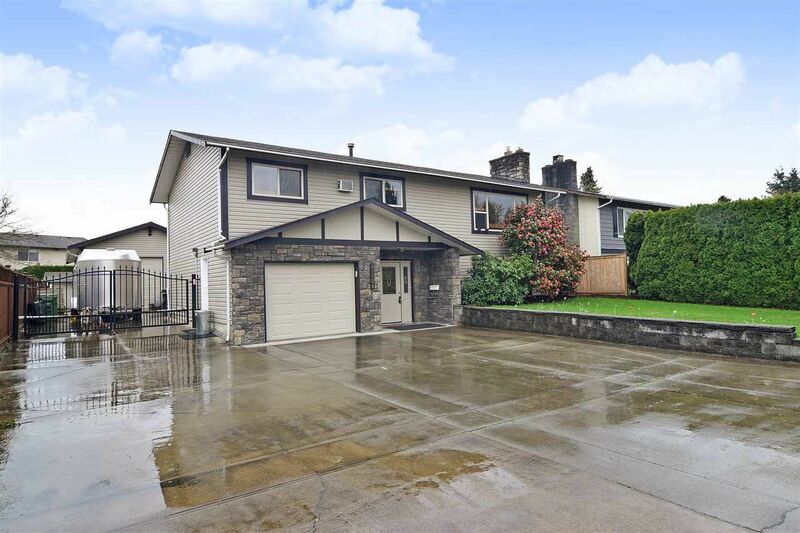 I have listed a new property at 84 6026 LINDEMAN ST in Chilliwack. 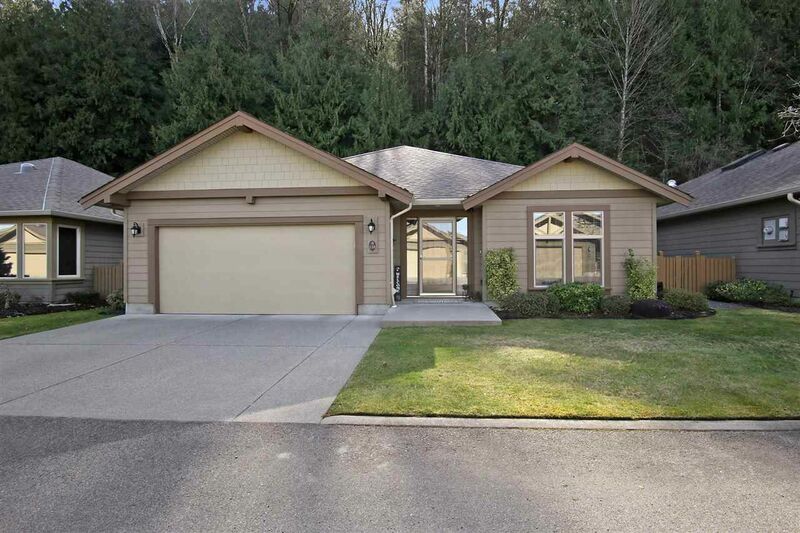 Tucked back by the trees, living next to nature with Valley views, this fully finished, 2071 sq.ft. end-unit Rancher w/ two lower levels features large windows on all three levels with incredible views, two large private sundecks, one off the dining-room and the other off the master bedroom & a large patio off the rec. room leading to a fully fence backyard. This beautiful 3-bedroom home is a must see. Call today for more information or to view. I have listed a new property at 5818 GARRISON BLVD in Sardis. This original Garrison Crossing show home located in Chilliwack's modern/urban village is a must see. This 2-storey w/ full basement home features hardwood flooring, quality carpeting, ceramic tile in selected areas, maple kitchen cabinets with soft close drawers and custom made pullouts, 2-gas fireplaces, granite counters, crown mouldings, new high-end appliances, Roman cobblestone back yard, heat pump/Air Conditioning, hardiboard exterior, freshly painted exterior and a 2-detached garage. Then there is the location, walk to a number of parks parks, playgrounds, shopping, eateries, groceries, schools & UFV, Cheam Rec. center & water park, and just minutes from the beautiful Vedder River. This home is truly move-in ready. I have listed a new property at 5836 SAPPERS WAY in Sardis. This 2517 sq.ft. 2-storey w/ fully finished basement home sits in the heart of Garrison. Features include hardwood flooring, coffer ceilings, California shutters, Gas range, fridge & dishwasher are all S.S. Viking appliances and a fully finished basement w/ separate outside entrance. Upstairs there are 3-bedrooms, Master has a large, beautiful ensuite for your enjoyment. Main floor has an open plan that is great for entertaining. Detached 2-car garage off of back lane w/ 4-laneway parking spots that are on a first come, first serve basis. You can't beat the location. all within walking distance there are, parks, playgrounds, shopping, eateries, groceries, Cheam Rec. center & water park for the kids and the beautiful Vedder River trails network. Come check it out today. I have sold a property at 46180 BRITTON AVE in Sardis. This beautiful 3-bedroom, 3-level split home has open farm land across the street and a play park in the back. Reno's are done and this home is move in ready. Quiet location close to shopping, recreation, schools and Sardis park. Relax and enjoy sitting on the back, southern facing covered patio. Come check it out today. 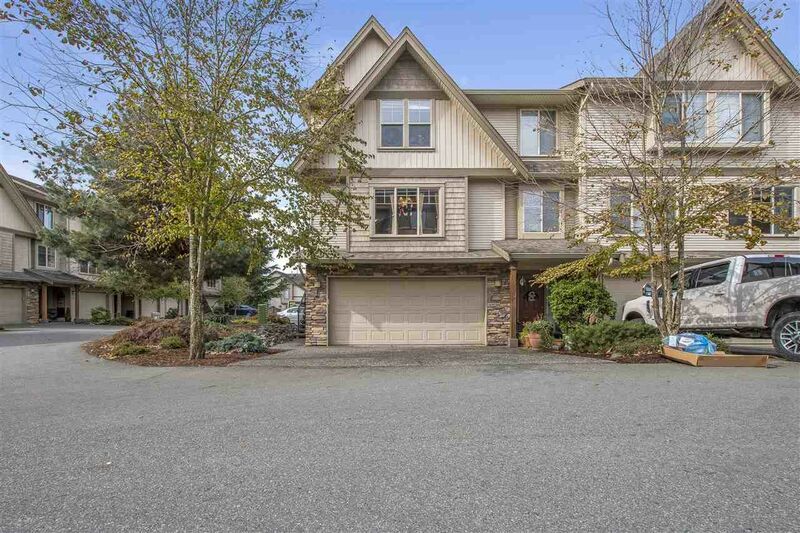 I have listed a new property at 141 6026 LINDEMAN ST in Chilliwack. Enjoy the incredible Valley Views & peace & quiet of this location. 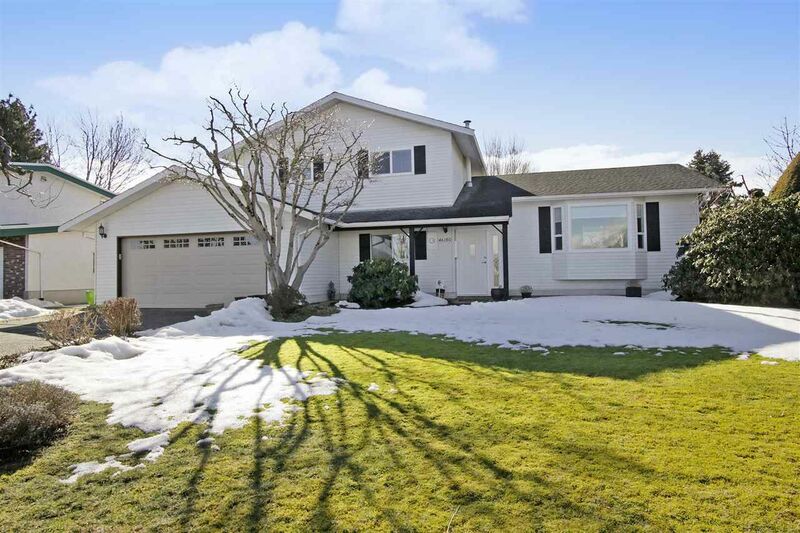 Located at the end of Lindeman surrounded by nature this Rancher w/ 2-lower floors offers huge windows along the entire back / north side of the home, on all 3 floors. Main floor has a large sundeck off the dining room, a second large sundeck off the lower floor master, beautiful 4 piece ensuite, plus another patio off the finished basement rec room. Completion/Possession June 2019. 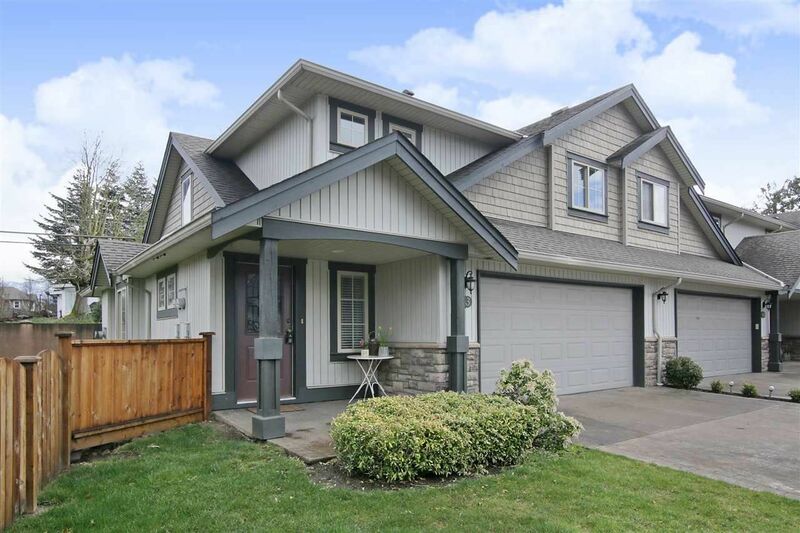 I have listed a new property at 136 6026 LINDEMAN ST in Chilliwack. Enjoy the incredible Valley Views & peace & quiet of this location. Located at the end of Lindeman surrounded by nature this Rancher w/ 2-lower floors offers huge windows along the entire back / north side of the home, on all 3 floors. Main floor has a large sundeck off the dining room, a second large sundeck off the lower floor master, beautiful 4 piece ensuite, plus another patio off the finished basement rec room. Completion/Possession May/June 2019. I have listed a new property at 63 6449 BLACKWOOD LANE in Sardis. I have listed a new property at 160 46150 THOMAS RD in Chilliwack. 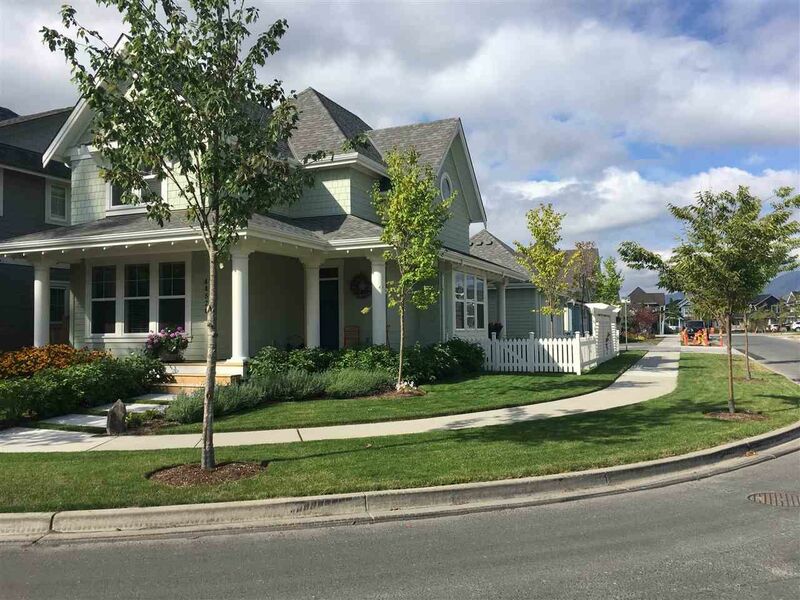 BASE 10 is Chilliwack's newest master-planned town-home community conveniently located at Promontory & Thomas. With distinctive modern architecture on the outside & bright spacious layouts on the inside expertly finished in your choice of our designer colour scheme you'll want to make BASE 10 your home. This three level, three bedroom plus den is ideal for first-time buyers and families of all ages. Features include: Hardi-Panel exterior siding, S.S kitchen appliance package, modern colour schemes, gas fireplace, spa-like ensuite and much, much more. Located close to shopping, schools and recreation! I have listed a new property at 133 46150 THOMAS RD in Chilliwack. I have listed a new property at 36 5556 PEACH RD in Sardis.